What is a root canal (Endodontic Treatment)? 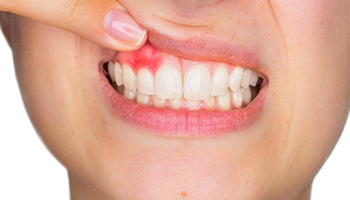 It is the treatment of inflamed, infected or dead tooth pulp. The pulp is a soft substance that consists of the nerve, blood vessels and connective tissue. 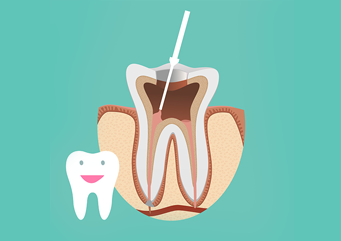 The pulp is located in a hollow chamber at the centre of the tooth, and then continues down through the canals that extend through the roots and in to surrounding bone. All teeth have at least one canal, while some may have more. Firstly, we advise that you try not to diagnose yourself, and in the instance of toothache or pain we strongly recommend you consult your dentist immediately. 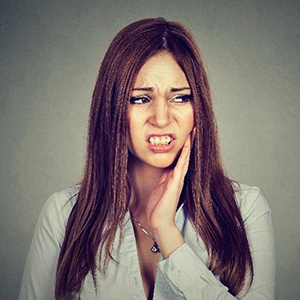 Toothache is the most common symptom that indicates you need a root canal, but it is also a very specific kind of pain. If the tooth is still alive, it will be extremely sensitive to hot or cold temperatures, and the pain will continue even after the stimulus has been taken away. Heat sensitivity, as opposed to cold, is a very specific symptom of needing a root canal. An abscess is another good indication your tooth could possibly need a root canal. An abscess is an infection that occurs when the pulp dies and forms a pus pocket around the end of the root. The abscess can look like a pimple, and if it drains will leave a bad taste in your mouth, which is also a way to determine you may need a root canal. If you experience this, then book a time with your dentist to have it looked at, because if left untreated it will continue to grow and infect the bone around the tooth. While these symptoms also show the cause of a root canal, there are other reasons a root canal may be needed. Trauma: If the nerve of a tooth has been severed due to being hit with great force, it will eventually die and therefore would require a root canal to stop infection. Fracture: If your tooth has been fractured, and that fracture extends deep in to the pulp, a root canal will ensure the eradication of infection. Resorption: This condition results in the tooth structure dissolving away as a reaction to injury, trauma, tooth replantation, or aggressive tooth movement during orthodontics. This condition is usually only found under x-ray as it causes no pain, and the defect can either start from the outside or from the inside of the tooth. Regardless of the symptoms, if you ever experienced any pain with your teeth, then we will always recommend you contact your dentist immediately and arrange an appointment. Somerset Dental offers Endodontic Treatments, so if you are experiencing any type of pain with your teeth, book an appointment today so that we can assess if this procedure is needed. Please feel free to contact us on 1300 707 046, or use our online appointment form here, and we will be in contact to confirm your appointment as soon as possible.